The Deluxe 5 Inch 4Baby pocket sprung mattress is fully breathable, hypo-allergenic, has a top quality quilted cover and is a sumptuous 12.5cm thick. 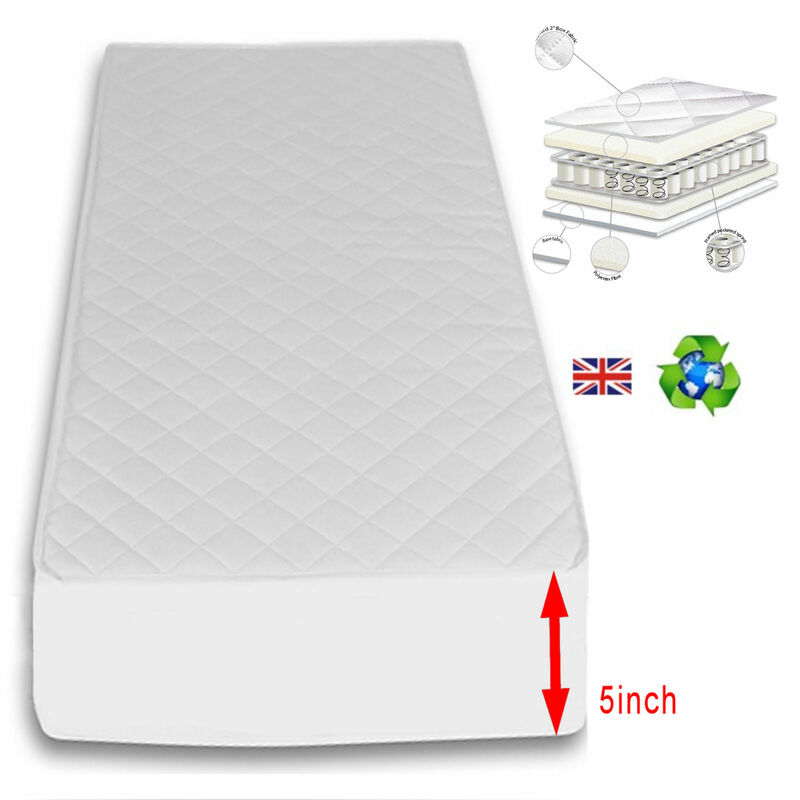 Manufactured in the UK the mattress features a water-resistant, polypropylene cover that is quilted on the top side and comes free with a mattress protector. 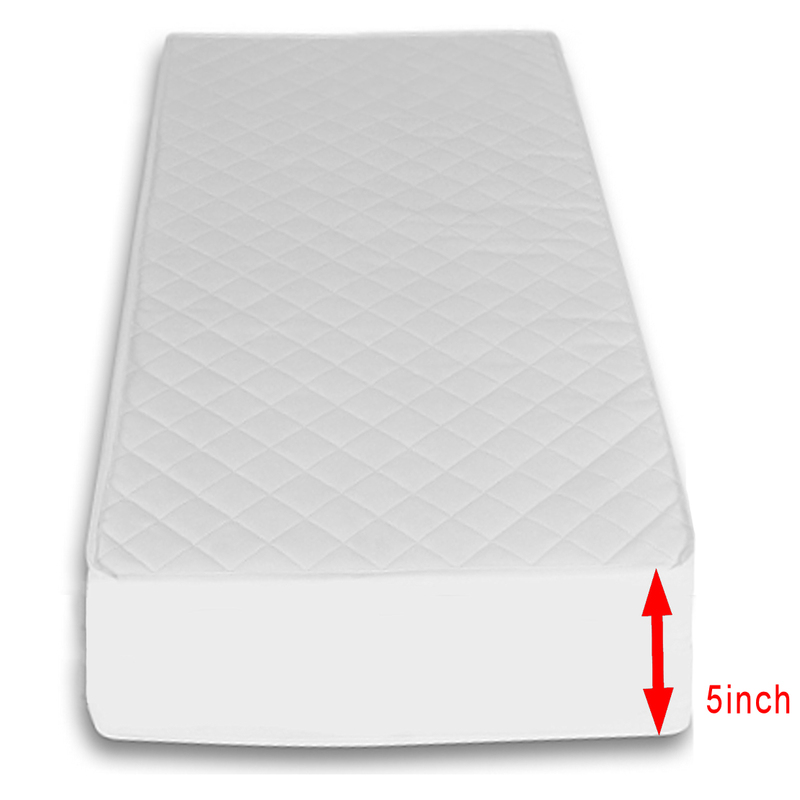 The core of the mattress features 252 individual pocket springs which move in line with baby as they move. 100% polyester fibre pads are hog-ringed to each side of the spring to give full body support and fantastically luxurious comfort.